No registration required, drop in, buy a drink & also quench your thirst for Ubin's heritage &habitat. Fresh coconuts recommended! 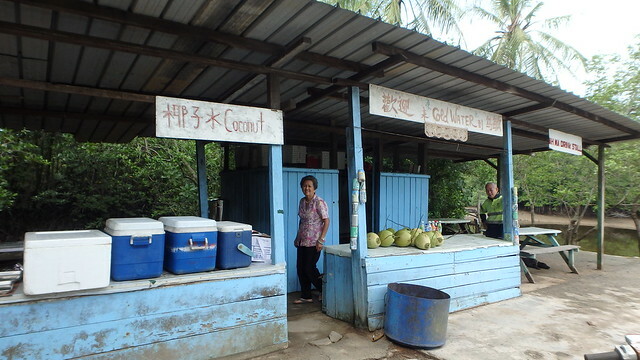 Ah Ma Drink Stall, established since 1995, has been a welcome stopover and landmark for visitors exploring Ubin for more than 20 years. The stall has been rebuilt and restored, together with a heritage wall. It will be officially launched with a programme of activities that features “heritage quenchers” - mini tours by volunteers on the rich biodiversity of mangrove swamps where the stall has “nested”, and the story of how the business was built up by the four-generation Choo family of Ubin and, its current restoration. Free childrens storybooks on the rich marine life in our waters by Raffles Ecological Literacy while stocks last. 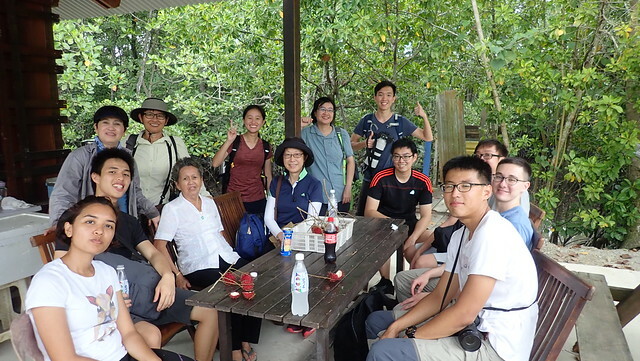 This event is organised by Singapore Heritage Society (SHS), the NUS architecture team who rebuilt the stall and R.U.M, Restore Ubin Mangrove initiative, with the support of Sea Angels & NParks. 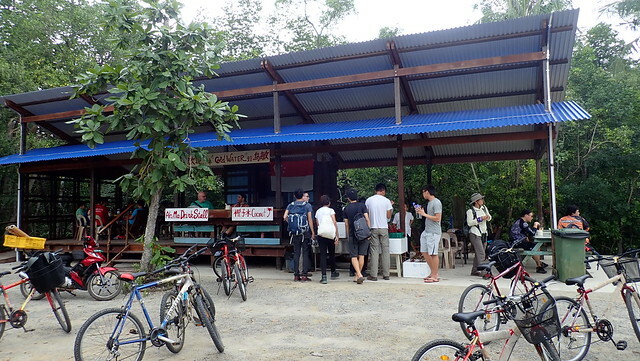 Ah Mah's Drinkstall was rebuilt by NUS architecture students with the guidance of Phillip Lim and Prof Tan Beng Kiang, and support of Singapore Heritage Society, the Ubin community as well as NParks.